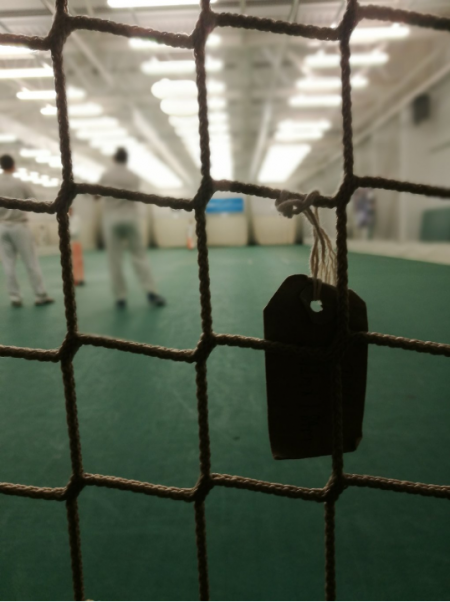 On Sunday 27th January, the Final of the ECB Indoor 6-a-Side Competition took place at Emerald Headingley, between Warley CC (West Yorkshire winners) and Hallam CC (South Yorkshire winners). Put in to bat, Warley scored 94 for 5 in their 12 overs, with Greg Keyword top scoring with a superb 55 not out. In reply, Hallam reached 94 for 3 with the final ball of the 12th over. Scores were level, but Hallam won as they had lost fewer wickets. This exciting game was played in great spirit by both teams, but it will be Hallam who face the Lancashire winners (Burscough CC) in the next round, on 17th February, when they will be only 3 wins away from the National Final at Lord's.